This past year was a great year at Better Properties Kitsap. There were many changes and exciting things that I look forward to extending into this year. First, Better Properties Kitsap ended the year with over 30 agents on board, making it the largest real estate firm in Bremerton. It shows that Better Properties has a great structure, and agents from other real estate offices are seeing what Better Properties has to offer. I look forward to meeting the new agents 2018 will bring to the office. Another fun and new event Better Properties Kitsap hosted this year was its first Tour de Kitsap on September 16th. It was a concept created to give people from the Seattle area a chance to see what Kitsap County has to offer as far as real estate is concerned. It was a way to help buyers who were looking to buy and couldn’t afford the Seattle housing market realize Kitsap County is a great alternative. Especially, with the fast ferries coming soon. Gift bags were provided to all the participants offering a variety of items from local places in Bremerton. I was very happy with the results of the first tour and decided to host a second on October 14th. Everyone that has joined the tour has expressed how much they enjoyed it and how it showcases what is available in Bremerton. The biggest and in my opinion the greatest part of 2017 for Better Properties Kitsa p was supporting the Coffee Oasis during Christmas. The Coffee Oasis is a local non-profit organization that supports underprivileged youth in the area. There is a total of 6 locations throughout the area. They work to mentor, provide job training, have a youth shelter and youth centers. For Christmas, Coffee Oasis holds an event called the Family Christmas Project, which gives gifts to youth who would not otherwise be receiving gifts. They raise money to buy the gifts, have a gift-wrapping party, and serve dinner to youth and their families. During the dinner, they give out the gifts to the youth. 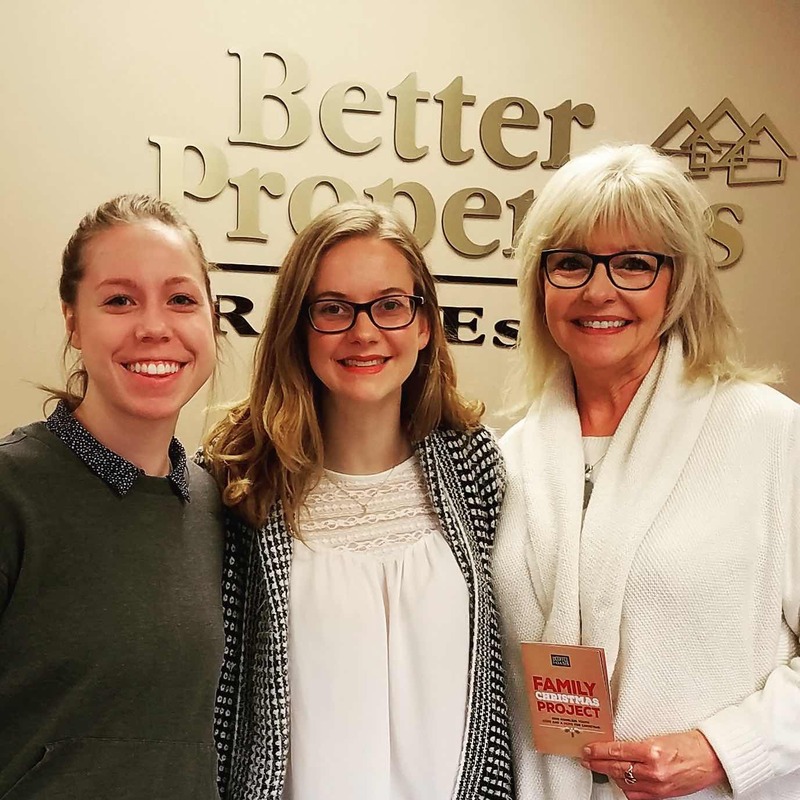 Better Properties decided to support the Family Christmas project by raising money for the gift exchange, participating in the wrapping party, and serving dinner. 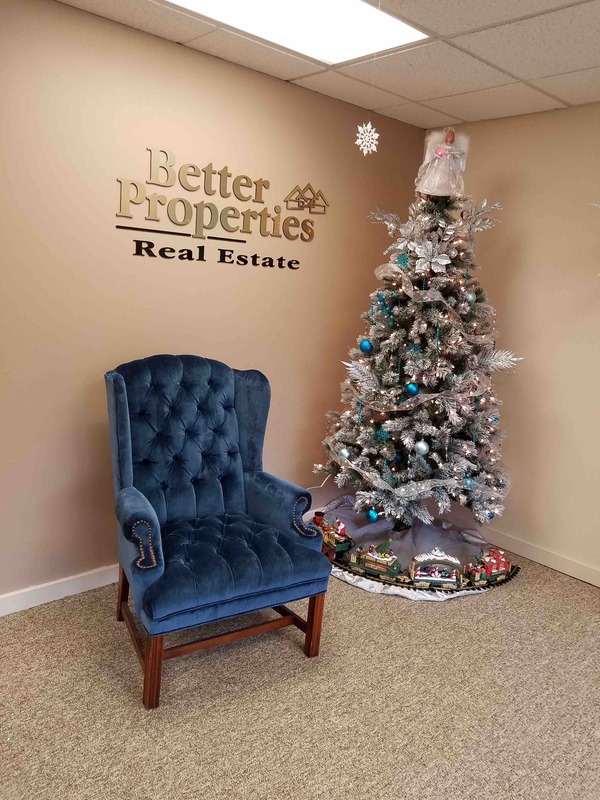 The team at Better Properties worked hard to raise over $1000 to donate to the Family Christmas project. A raffle was held offering a basket of goodies with all proceeds going to Coffee Oasis. The office also held an Open House offering Santa photos, face painting, and cookie decorating. It was a great way to get people into the office and tell them about the Coffee Oasis and buy raffle tickets. 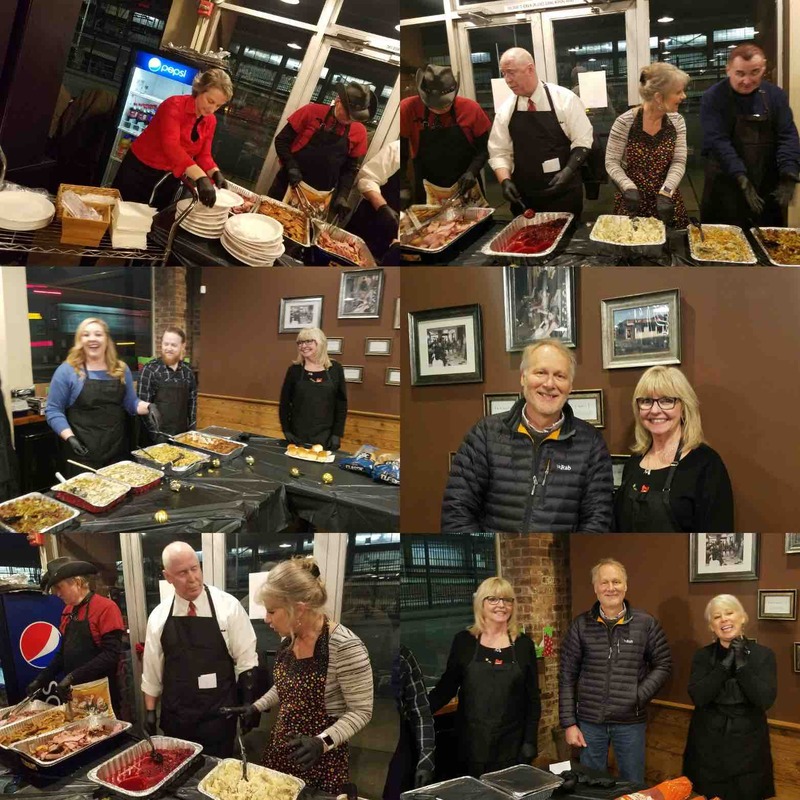 An evening office party was held for agents and associates that provided a presentation from Coffee Oasis explaining what they are doing for the community and how to support the Family Christmas Project. My plans for Better Properties in 2018 are to include hosting more Tours de Kitsap. There are already tentative plans for tours in March and May. We are hoping to do between 4-5 tours throughout the year. Stay tuned for more information regarding the tour. Better Properties also plans on supporting the Coffee Oasis throughout the year and not just during the Family Christmas Project. I would like to double the amount raised for the Family Christmas Project for 2018.